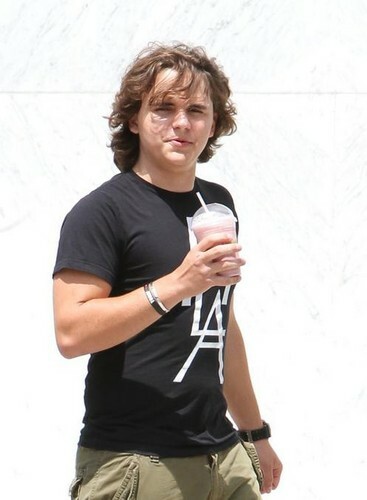 Prince Jackson in Calabasas New June 2013 ♥♥. . Wallpaper and background images in the Prince Michael Jackson club tagged: prince jackson ♥. This Prince Michael Jackson photo might contain tennis player, tennis racket, and tennis racquet. Michael is trying to comfort Paris in this photo. What happened? Dibujo de paris para su papi. prince in his awesome mask!! !